Increasing fund compliance costs have becoming huge burden for fund managers. Firms tend to outsource their fund compliance functions to external compliance consulting firms to reduce the cost of compliance. VALON hopes to help the fund management industry by providing quality outsourced compliance assistance. We will help fund managers to prepare the initial set of compliance manual, ongoing update of compliance manual, reporting to financial authorities, conduct ongoing Know-Your-Client (KYC) and Anti-Money Laundering audits, and internal audits for your fund management firm. If needed, we may also provide secondment of compliance officer to your firm. 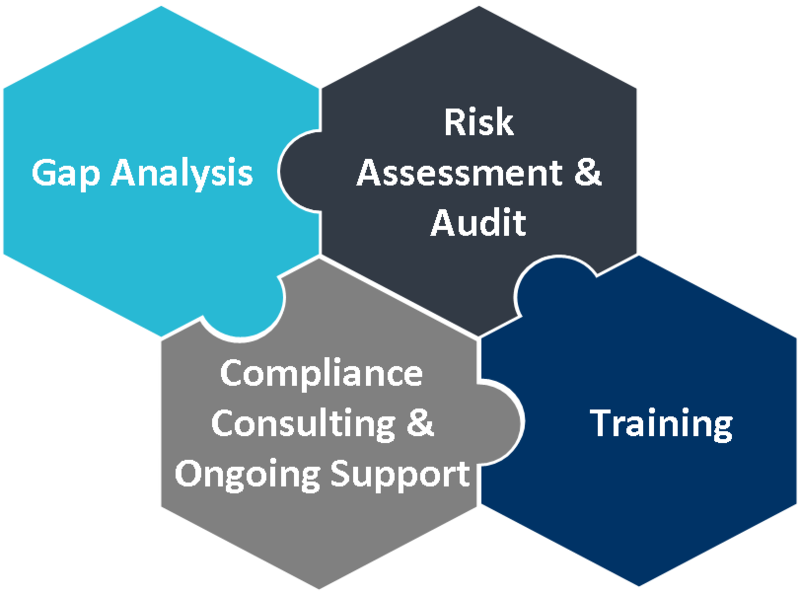 We will provide you with bespoke cost-effective fund compliance consulting and training solutions to commercial and regulatory risk management. Our trained and experienced professionals are able to work closely with your team, thoroughly understand your business, integrate new procedures seamlessly into your business, and provide step-by-step guidance on managing your commercial and regulatory risks. Our gap analysis is customised to assist your firm in obtaining full compliance with the appropriate fund regulations, guidelines and best practice standards. We help fund managers identify the gaps of deficiencies in their fund operations. We will first establish the regulatory obligations of the business, then review your existing processes, to determine the firm’s current level of compliance and provide the details for developing appropriate corrective action and mitigate risks to the business. Fund managers are exposed to a greater degree of fund compliance and business risk than ever before, to understand their risk exposure, they need to improve their risk assessment process to fully incorporate commercial compliance risk exposure. We work closely with our clients to understand their business, and craft an end-to-end compliance risk assessment process to help them to clearly identify the potential fund compliance and business risks and possible liabilities the firm is exposed to. Our risk assessment process is tailored to your business needs, and linked with your internal audit risk process. We will provide customized fund compliance consulting and training sessions on managing the commercial risks which you may be potentially exposed to in their business. We equip our clients with the necessary knowledge to manage their business risks effectively with our comprehensive and bespoke training materials which include sample references. We are dedicated to understand and meet the fund compliance needs of each client in an efficient, thorough, and cost-effective manner. We offer comprehensive compliance support, so that our clients can conduct their fund management business with the confidence that their policies and procedures are complete, current, and in accordance with the latest regulatory requirements. Our personalized compliance support means helping clients understand current regulatory requirements, keeping them on track as they navigate the compliance process. Our goal is to not only install a compliance framework that covers the fund manager’s compliance obligations, but also to educate and empower them. VALON can be your resource and business partner in Asia. Should you wish to receive more detailed information on VALON, please do not hesitate to contact us at enquiry@valoncorp.com.